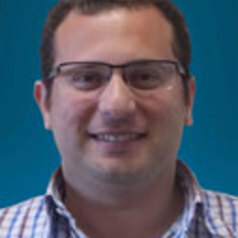 Georges Fahmi is a research fellow at the Middle East Directions Programme of the Robert Schuman Centre for Advanced Studies, European University Institute in Fiesole, Italy. Previously, Fahmi was a non-resident scholar at the Carnegie Middle East Centre in Beirut, Lebanon. His research focuses on religious actors in democratic transition in the Middle East, the interplay between state and religion in Egypt and Tunisia, and religious minorities and citizenship in Egypt and Syria. He received his PhD from the European University Institute.